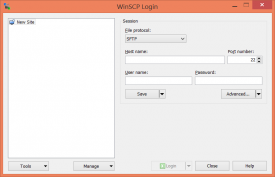 "Handle your FTP or SFTP needs with Winscp." Got an FTP or SFTP server that you need to upload or synchronize files with? Need to upload a website? You will need an FTP client to do so. The FTP program tool is one that is pretty saturated with a lot of programs doing pretty much the same thing. Some advertise that they do it better than others but, at the end of the day, they all transfer files. If transferring files is all you need, then there is nothing wrong with settling for one of the simpler applications. That's just what Winscp is. 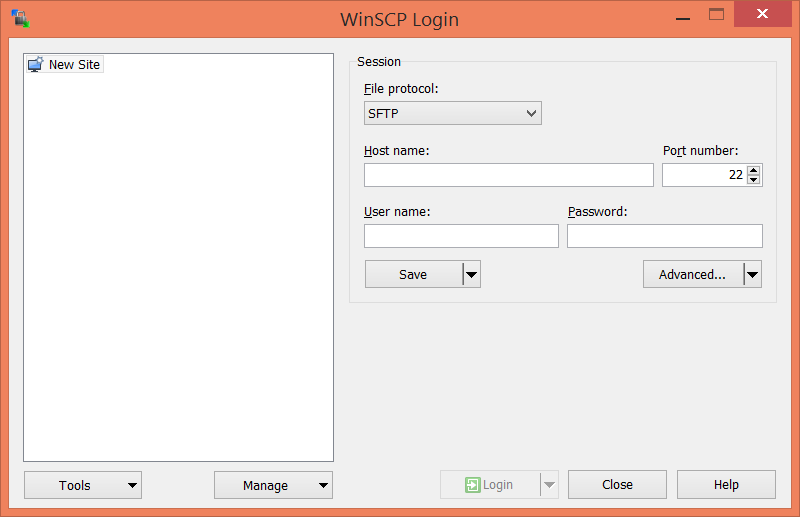 Winscp is an FTP and SFTP application that provides a simple and lightweight interface that allows you, in my opinion, to get more done than some of the more complex FTP applications. There are no deep menus for you to navigate through. Everything is pretty much a click away. So you get the basics with Winscp. You can connect to your server, upload files to your server, synchronize files with it, upload a website, and other basic tasks such as file upload scheduling - which allows you to schedule the upload of a particular file for the future. This feature can be great for those who are in the business of telling their viewers or customers about some thing, change, new feature, or video that they are bringing to their website at a specific time for all to come and see.